If you decide to charter a yacht with crew, there are plenty of ways to make the most of the experience. For one thing, you can turn to the experts at Merle Wood & Associates, where the charter brokers visit the yachts and meet the crew. They are dedicated to staying in the know about the most spectacular destinations, the latest yachts to be added to the charter fleet, including their comprehensive lists of features, amenities, water toys, and the best crews. In order to best charter a yacht, capitalize on their knowledge; think about where you want to go, what kind of activities the crew should be able to offer, what kinds of daytime excursions you’d like to share with your family, what foods you want to eat, what sleeping arrangements will work best for your group, and, really anything else that would help make your luxury yacht vacation unforgettable. After all, when you charter a yacht with crew, Merle Wood & Associates has the details covered, and you need only give the direction to your charter broker to be sure to have the experience of a lifetime. Here’s why: Your yacht charter broker is your guide to this whole process. The entire job of a yacht charter broker is to make your experience amazing by making it simple and easy. 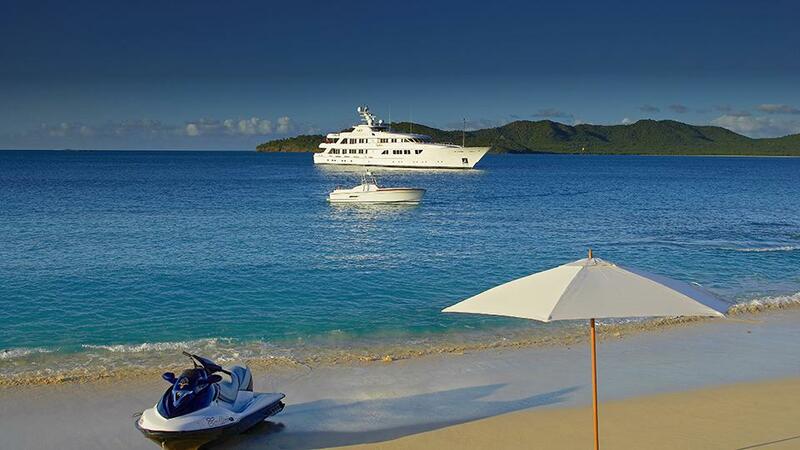 Your broker will take care of every detail as you plan your luxury yachting vacation. They are your go-to resource to charter a yacht. The broker is the person to whom you direct your questions, get your answers, and stay in contact with throughout the planning process. And then, even when you’re on the charter, your yacht charter broker remains available to you to ensure you have the best time. It’s that personalized service that sets Merle Wood & Associates apart, which will guarantee you an unforgettable yacht charter experience. Once you choose your charter yacht, the yacht charter broker will draw up the paperwork and walk you through the process of confirming your charter. Once you finalize your itinerary, the broker and captain will work together to focus on your onboard experience, and the broker will get your input along the way to make sure everything is as you would want it. You may be surprised by how easily it comes together, but that’s because your yacht charter broker is focused on making the process a simple and enjoyable one. After all, your vacation should be fun to plan, not a chore! 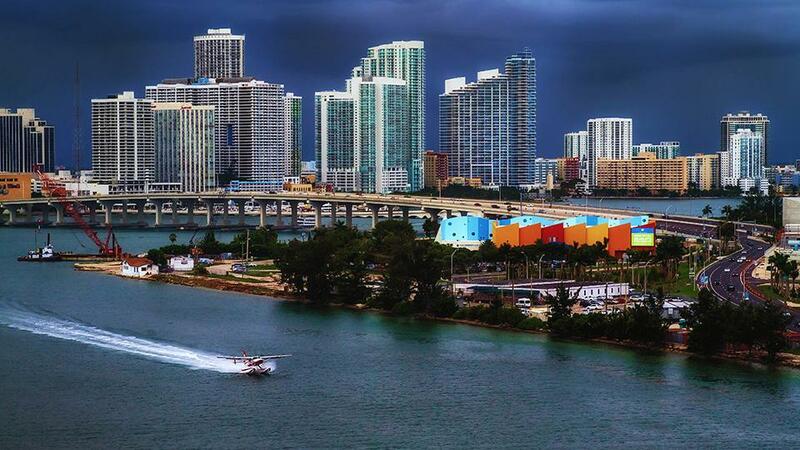 Here’s one example: If you decide to charter a yacht in Miami, your charter broker will help you make arrangements to get your group to the destination, traveling in the manner to which they are accustomed. And that’s just the beginning. When you do arrive, you can count on your yacht charter broker to have steered you to the best yacht for your needs. Your yacht is an example of world-class engineering and design, as well as fine finish. Take a load off after your travel day and decompress. Not only will your luxury charter yacht be provisioned with your favorite foods and beverages, the crew will also know what your likes, dislikes, and aspirations are for adventure in and around the Magic City. 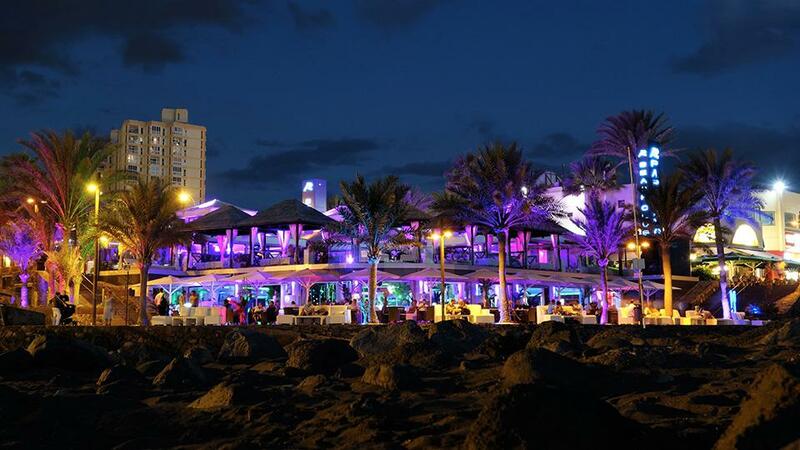 Those glittering breezy South Beach clubs, tables at the finest restaurants in South Florida, and exciting trips around the Miami area all await you. Is sportfishing your goal? The crew already knows and has you covered. Leave yourself in their capable hands, and those of Merle Wood & Associates, and charter a yacht for your next vacation, today. 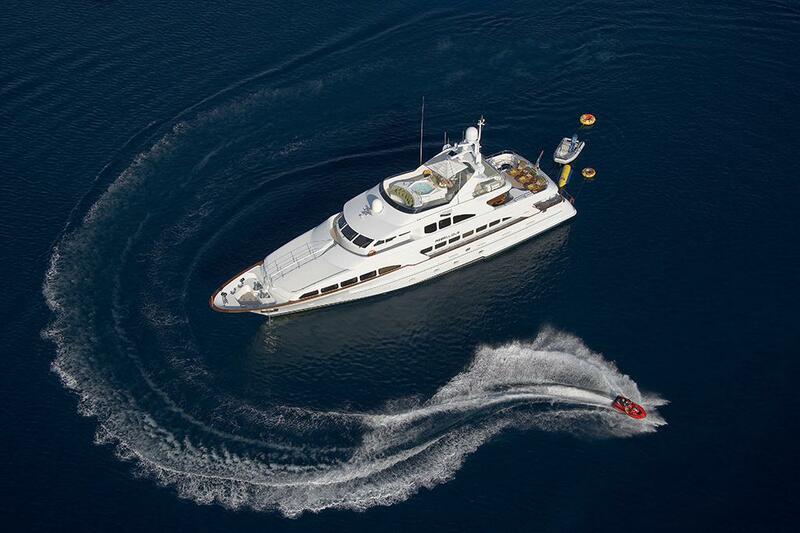 Chartering a yacht is a privileged experience and the options are truly endless. 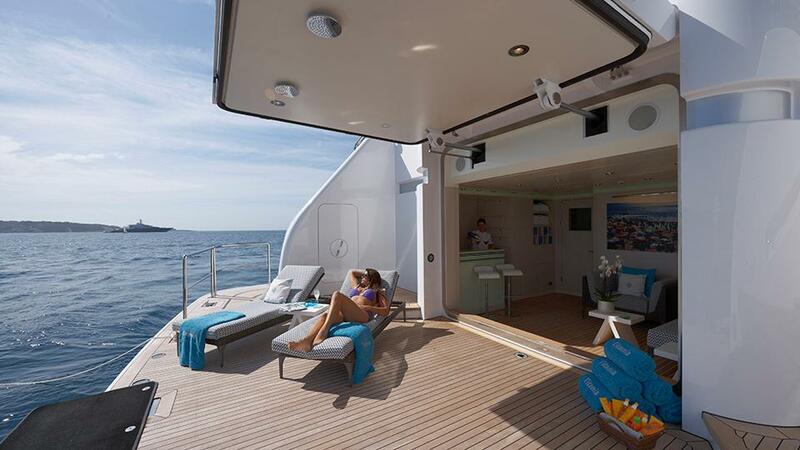 This is what makes luxury yacht charter so special. So, whether you’re just starting out and want to know about booking a luxury yacht charter, or looking to charter a yacht for New Years Eve, or even if you’re a seasoned charterer looking to charter a yacht for a big event, rest assured, we have the perfect luxury yacht for you.